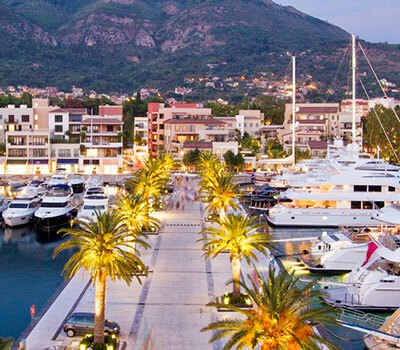 For travellers looking to experience the thrill and comfort of the most modern marina in Montenegro, Port of Tivat is the perfect stop. 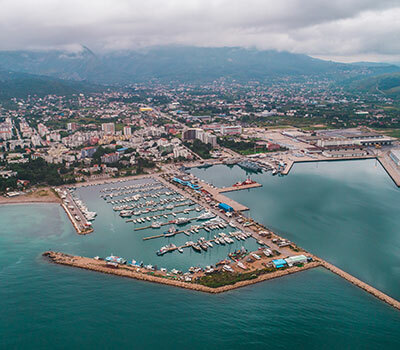 The Marina has 238 berths for resident and visiting yachts supported by excellent marina services, including duty-free fuel supply. 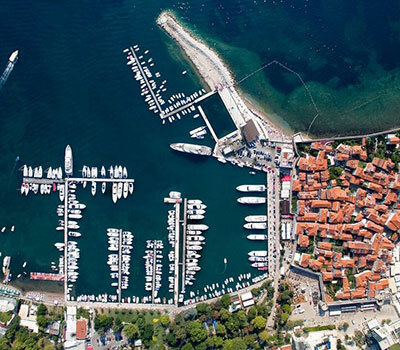 Emulating the traditional fishing villages along the Adriatic coast, the heart of Luštica Bay is its marina. 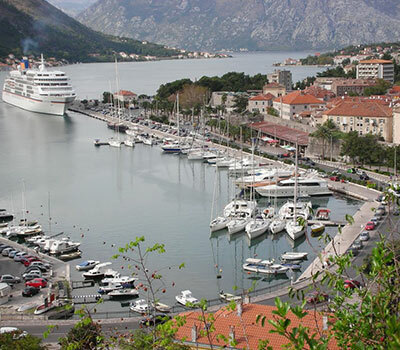 If you have a thirst for history and love lush, natural scenery, Kotor is the perfect destination for your yachting trip. 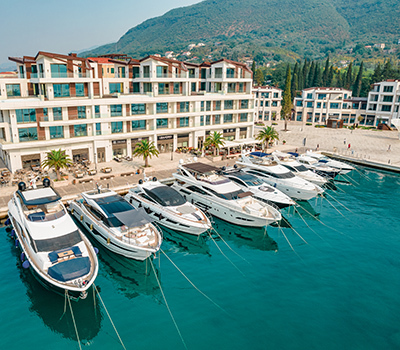 Nestled in the safe, calm waters of the middle of coastal Montenegro, the ancient city of Budva has proudly stood the test of time. 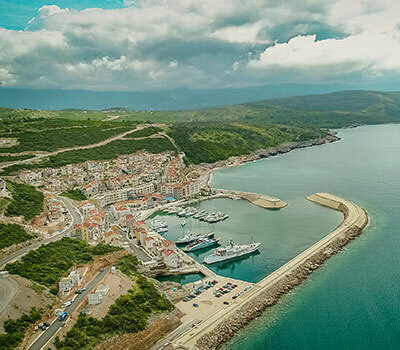 At the southern edge of Montenegro lies the picturesque city of Bar.